Reverse Alignment has always been about making good relations and keeping artists long term. It seem to have been working with Taphephobia at least. Leaving the ship when moving to Greytone in 2010 and levelling up to Cyclic Law 2013, the guy behind the strings; Ketil Søraker, returns once more to the label. 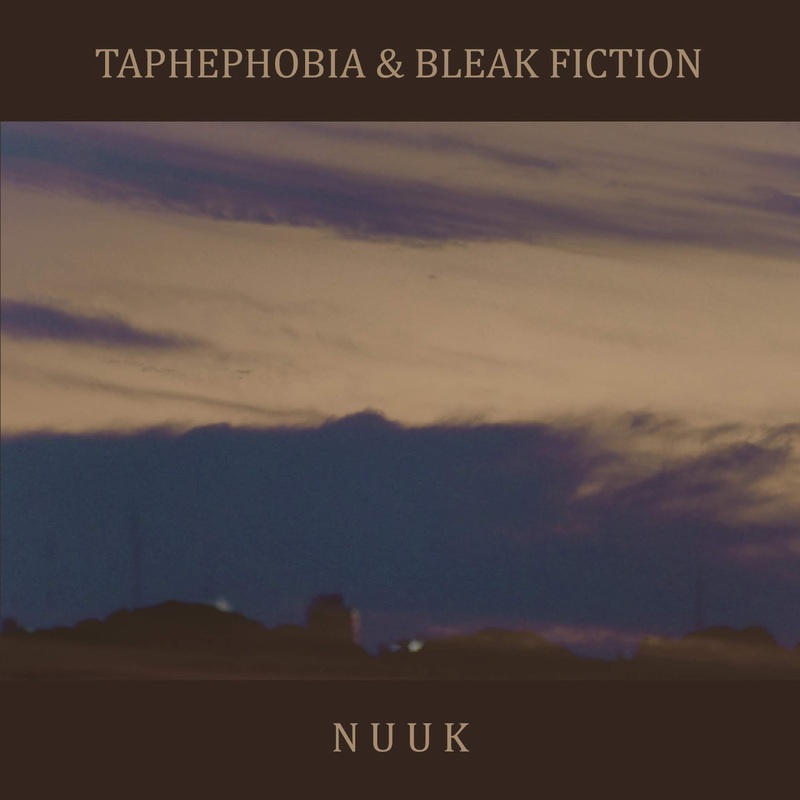 We´re happy to see Taphephobia prosper, happy to meet again with a dear old friend. This time we present a collaboration with Ezequiel Lobo's Bleak fiction that've been releasing on M.I.S.T. Records and GV Sounds from 2012 onwards. A new face to the label, another welcome. "Nuuk" is here.